On today’s episode of THE FOOD SEEN, establishments of a certain embellishment are part of John Tebeau‘s story. His grandfather owned speakeasies in Detroit during the 1920s, his father opened restaurants and saloons in Muskegon, Michigan in the 50s. 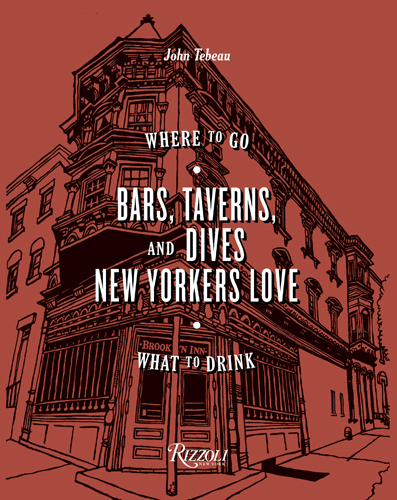 What writer Ray Oldenburg calls “third places,” somewhere between work and home, lie Bars, Taverns & Dives New Yorkers Loves, an ode to such watering holes. 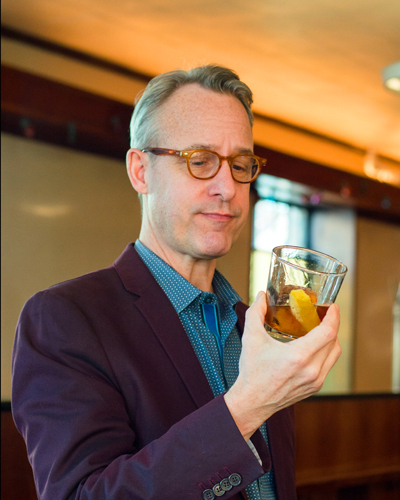 John Tebeau illustrates the facade, and enumerates on the interior motifs, profiling bartenders and classic cocktails, all for that gemütlichkeit, “that great, good feeling.” Sidle up and become a regular for life.